Following XSEED’s announcement that they are bringing Senran Kagura Burst to the Nintendo 3DS eShop, the publisher has finally revealed on Facebook that the game will have a North American release this November. XSEED has yet to officially announce the final release date, but we can assuredly anticipate the game’s digital arrival sometime next month. In terms of memory, Senran Kagura Burst has been noted to be “very big on the size,” but it is expected to be less than 2 GB. The game contains both the original Senran Kagura game and the Burst sequel, so those expecting to get it upon arrival should consider getting a bigger SD Card for this game. Senran Kagura Burst will be released with its Japanese audio intact and will see no form of censorship whatsoever. As North American audiences will be acquiring the game through the eShop, European audiences will be receiving both physical and digital copies under Zen United’s publication. Post by Senran Kagura Series – XSeed Games. To learn more about Senran Kagura Burst and to continue to support the series, please visit our friends at Senran International Academy, who are part of the oprainfall Campaign Hub. 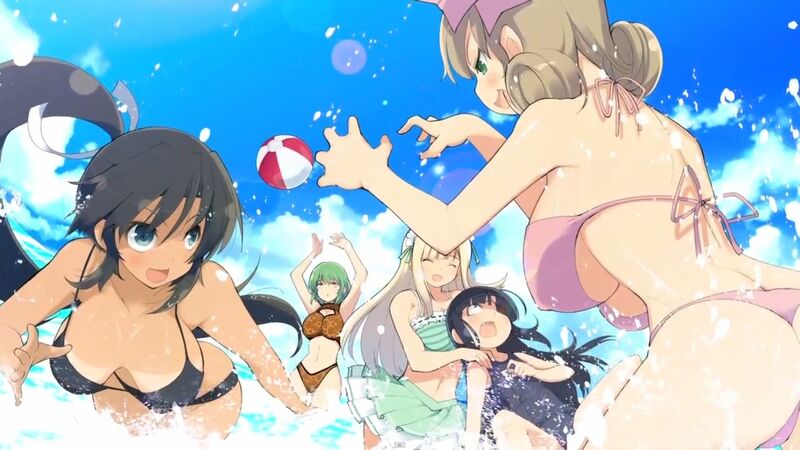 They’ve worked incredibly hard pushing for Senran Kagura‘s localization. Also be on the lookout for Senran Kagura’s manga adaptation that is due out in North America later this year, and be sure to check out XSEED on Facebook and Twitter to follow up on the other offerings they have in store.